Prizes only available in United States. NIR Roof Care is having a Halloween contest with some spooktacular prizes. Please watch our promo video below to see how you could win a $100 visa gift card and $200 off NIR services. 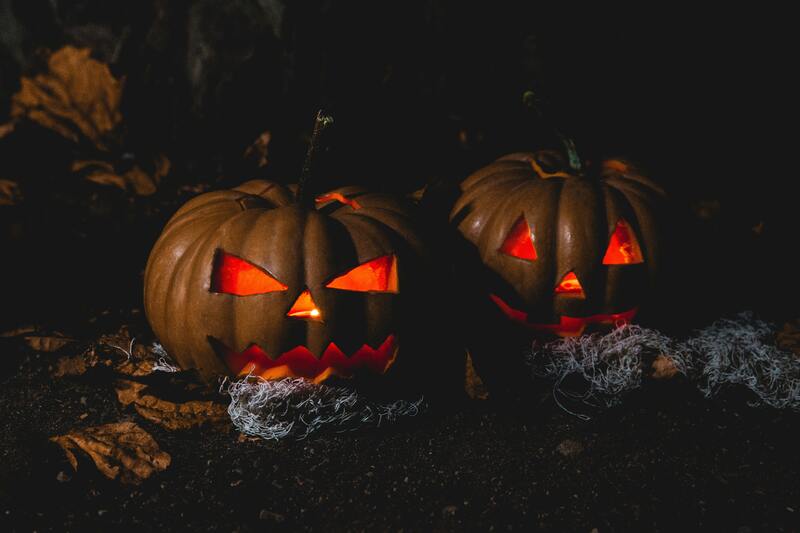 In the spirit of our Halloween contest, this blog post will be a roof leak horror story! We know you all have your own roof leak stories, because NIR Roof Care gets calls every day asking us to fix your leaking roofs. 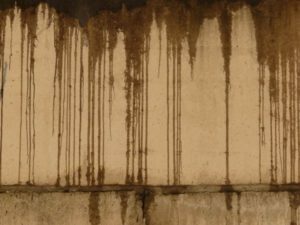 Today I would like to share a roof leak horror story with you, and how NIR Roof Care saved the day! It was a dark and stormy night, a nightmare scenario for any company with a leaky roof. Rachel couldn’t sleep, she was so worried about a water spot she noticed on the ceiling of her commercial flat roof building the day before. What if the leak gets worse? What if there’s water damage I can’t see? What if I see even more spots tomorrow morning? OH NO!! WHAT IF I LOSE BUSINESS BECAUSE OF MY LEAK!! No matter what she did, Rachel couldn’t stop herself from worrying about roof leaks. She tossed and turned desperately trying to get to sleep. Since it was impossible for her to close her eyes, Rachel decided to get out of bed and go to the kitchen. “Maybe some hot tea will calm my nerves”, she thought as she climbed quietly out of her warm bed and walked softly down the stairs. While Rachel waited for her water to heat up she decided to do some research on roofs. First, she tried looking up how much money it would cost to replace her roof. Rachel nearly screamed when she saw how expensive it was. 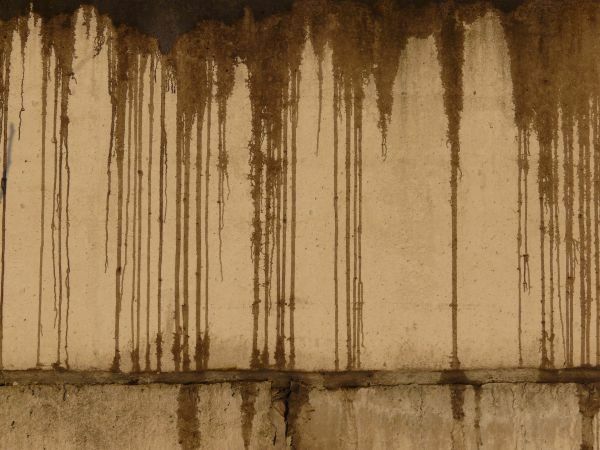 She thought her company was building equity, but once she saw how much money fixing the roof and any structural damage caused by leaks will cost, she knew that if she didn’t do something to stop her leak today, her company would suffer great losses. Not to mention how embarrassing, ugly and disgusting leaking water looks! Rachel started to panic. Not even a soothing cup of chamomile could calm her now! “I’ve got to do something about my flat roof leak, but what can I do and who can I trust to save my building and my budget?” she thought. That’s when she saw an add for NIR Roof Care. She clicked on the ad and was taken straight to a page that calmed her nervous mind. NIR Roof Care is all about preventative maintenance and making the roof she already has last as long as possible. In fact, NIR has proven to double the remaining life of any commercial building flat roof. Rachel breathed a sigh of relief as she read through NIR Roof Care’s information page. https://www.nir.com/roof-care-101/. Because you can request a quote at any time of the day, Rachel was able to enter in her information and request service right away. With her mind at ease Rachel was finally able to go to sleep. NIR contacted her first thing in the morning and before she knew it, a Roof Care Specialist® (RCS) was inspecting her roof. The friendly and courteous RCS told her exactly what condition her roof was in. He even provided her with a report that had detailed pictures of her roof. Rachel was able to save money and gain peace of mind. Because of NIR, she never lost sleep worrying about her roof on those dark and stormy nights. Get a quote today for worry free roofing from NIR Roof Care!